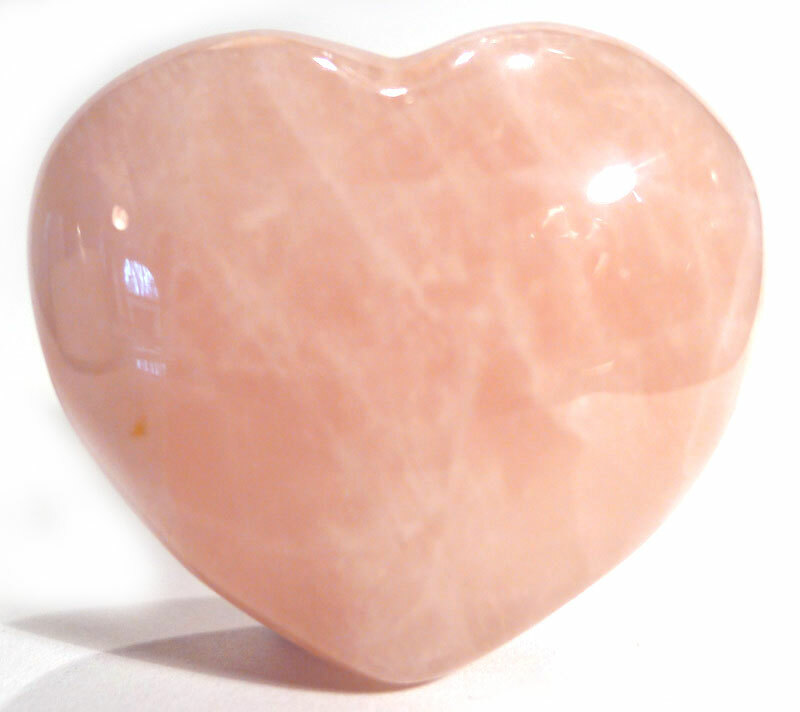 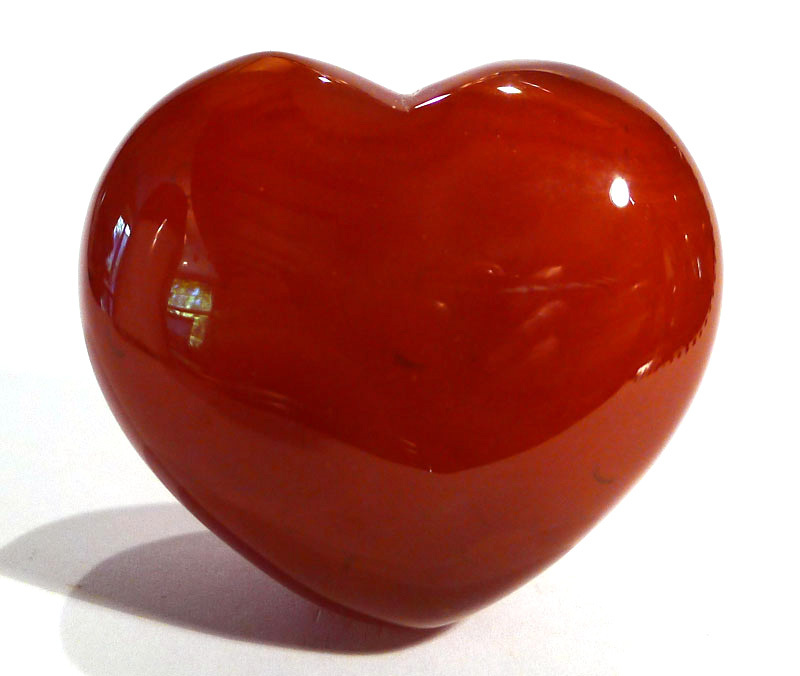 Most hearts come in a puffy “pillow” design, with a standard size of 4.5 cm wide and 4 cm high. 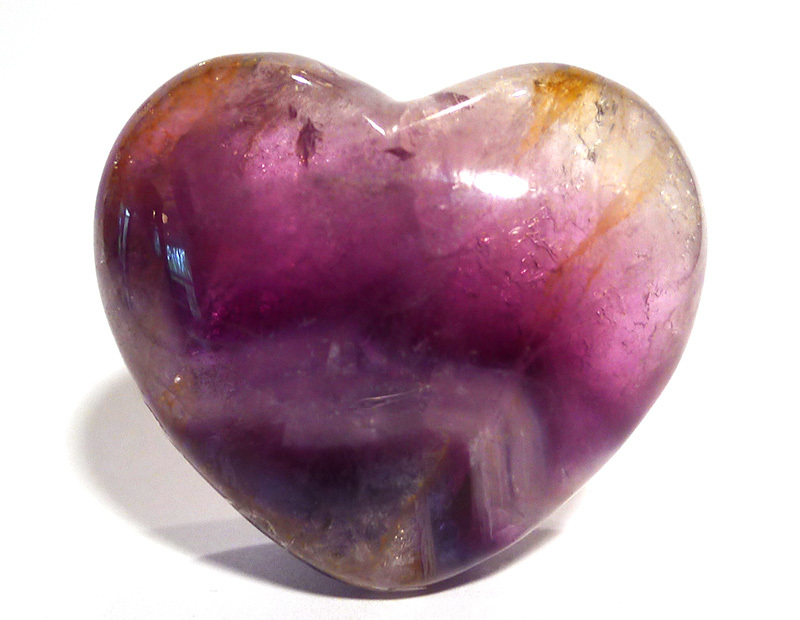 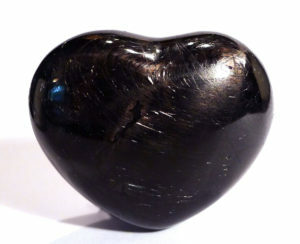 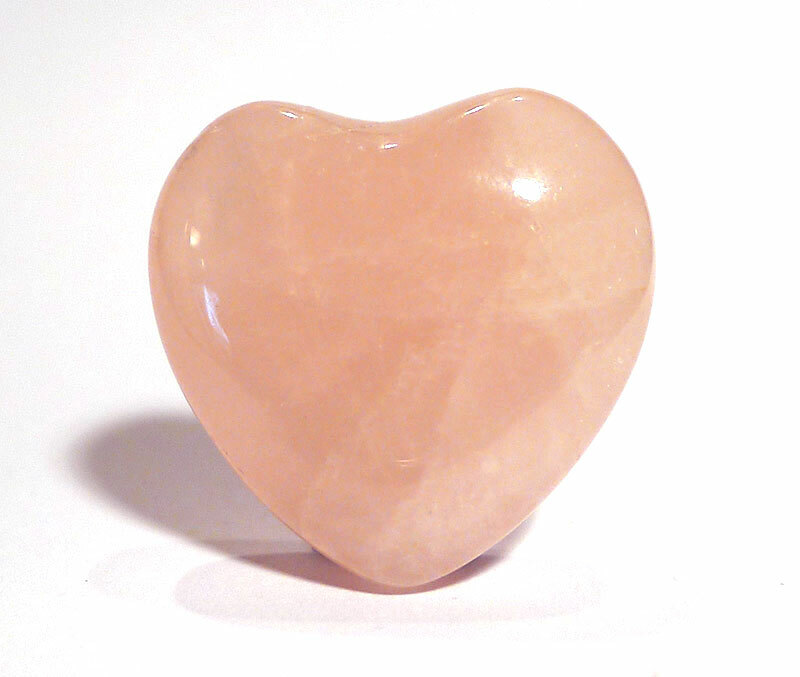 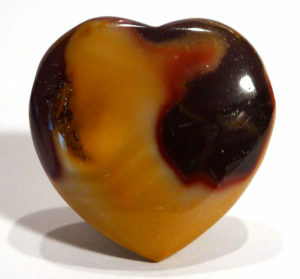 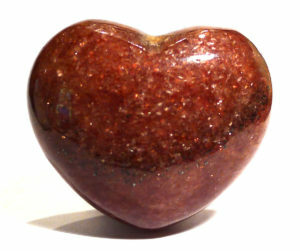 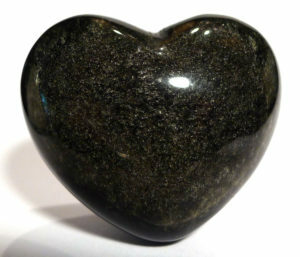 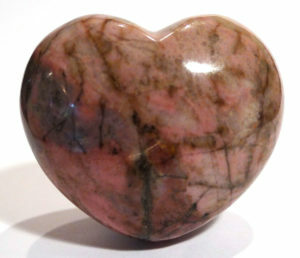 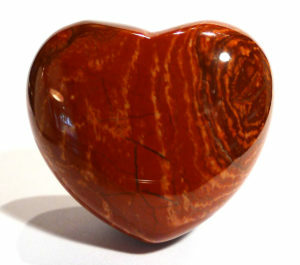 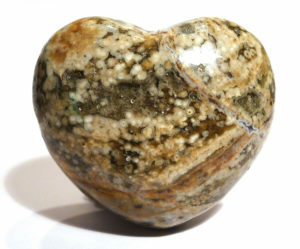 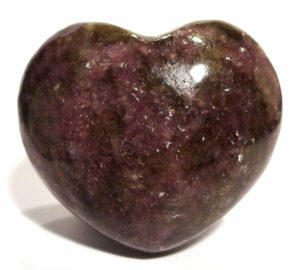 Flat hearts are 4.5 x 4.5 cm. 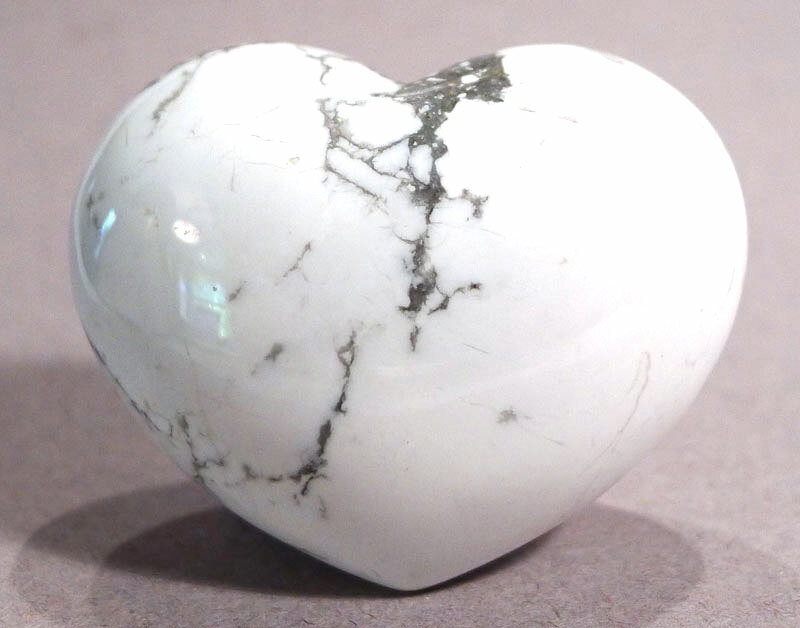 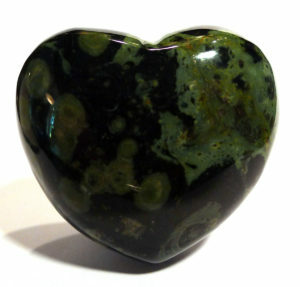 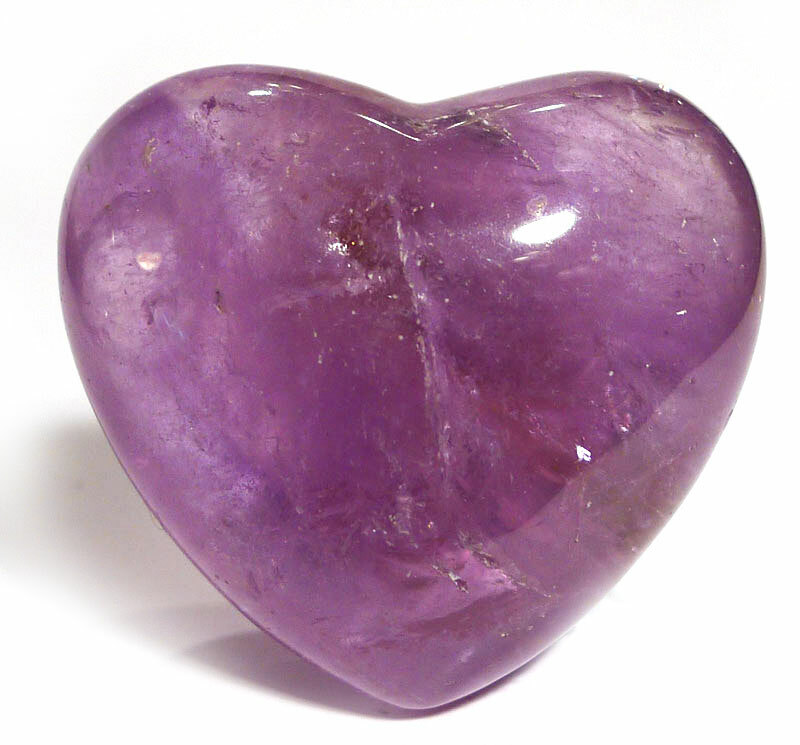 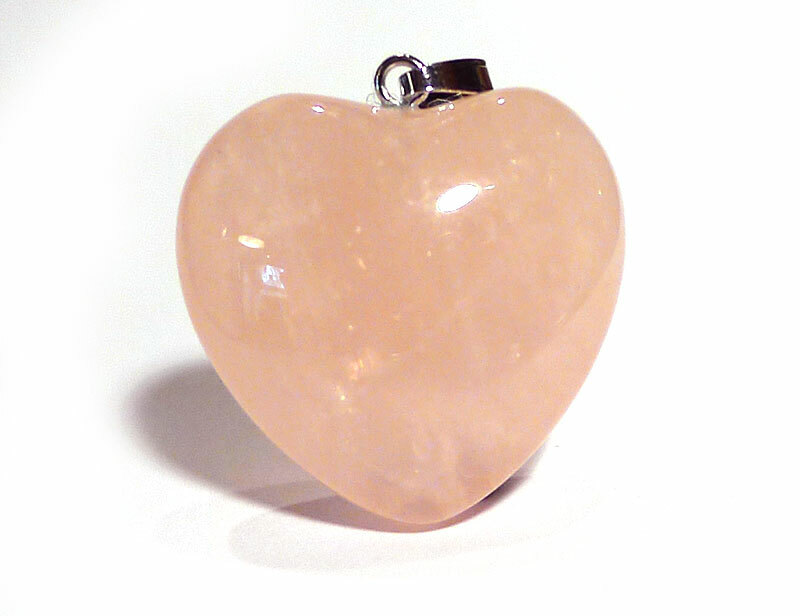 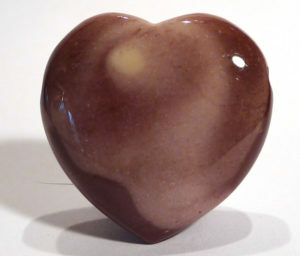 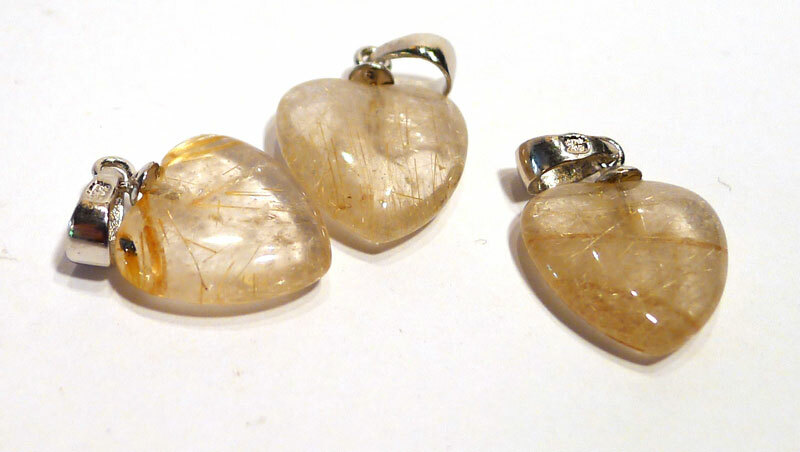 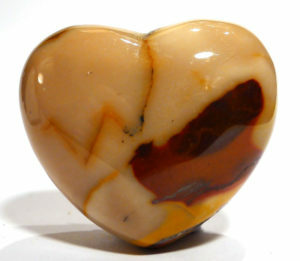 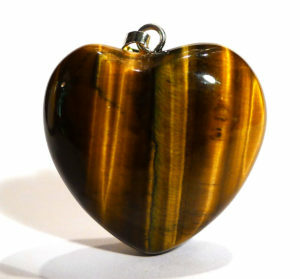 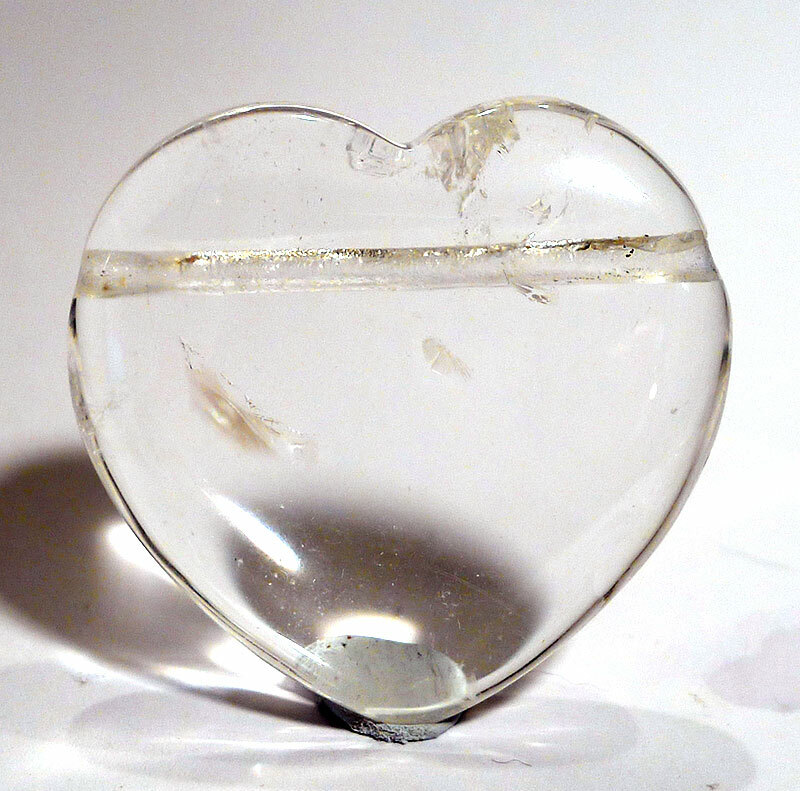 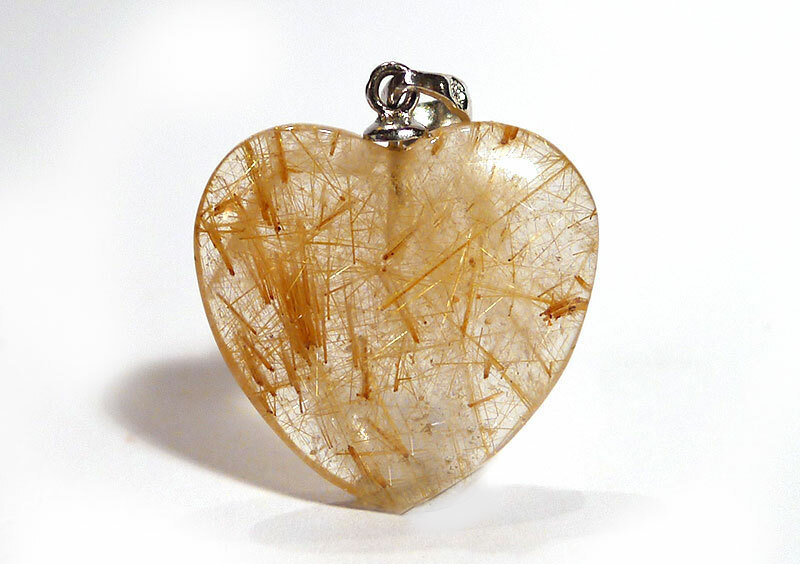 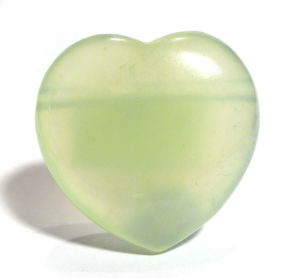 Small size hearts are 2.3 cm wide and 2.5 cm high, unless otherwise stated.